After a fun & memory-filled 2013, we are blessed to kick 2014 off on a great start! Our friends at WRTI 90.1 featured us on air, sharing our long, rich history in music & opera with their many listeners! 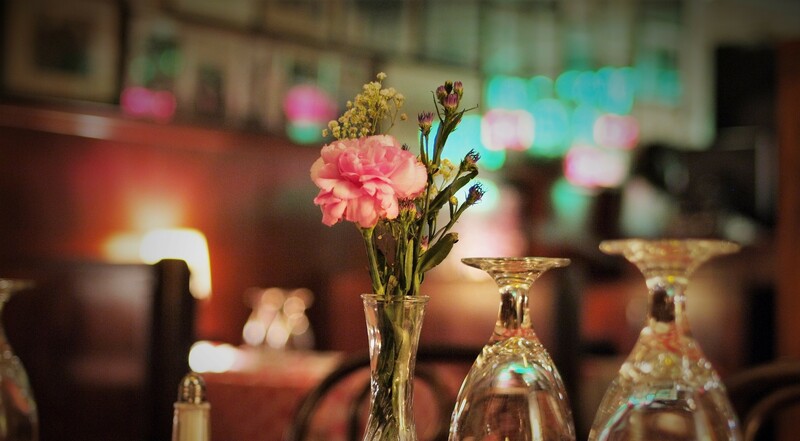 "Cities beyond Philadelphia may have restaurants with operatic themes and even singing servers, but how many are the outgrowth of a gramophone shop? The walls of The Victor Cafe are full of reminders of a time when recording artists signed autographs at the shop or came in to sing. 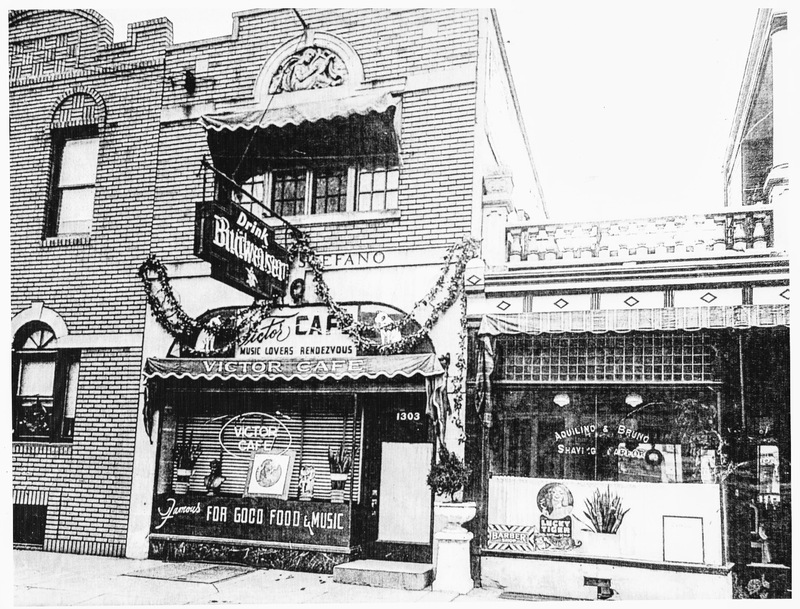 The Italian neighborhood of South Philly was the venue for the late John DiStefano to build on his love and knowledge of opera. 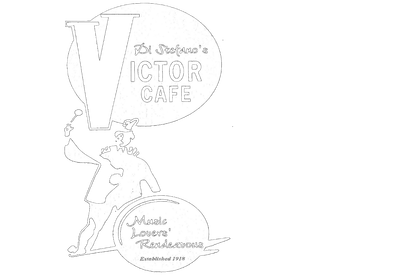 He opened his Victor record shop in 1918. 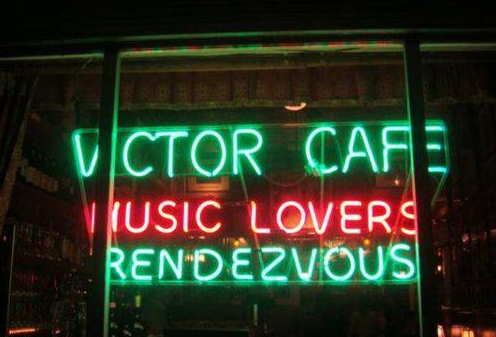 And as time passed, The Victor Cafe was born - a place where opera still abounds."